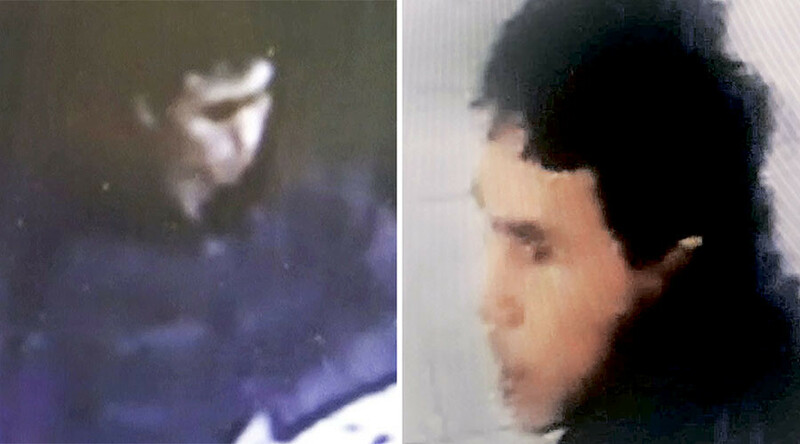 Turkish police has released photos of the suspected attacker on a club in Istanbul on New Year’s Eve, which killed 39 and left dozens injured. The manhunt for the gunman is still continuing. The Anadolu state news agency says that the images were captured by a security camera, though not clarifying exactly where the footage was recorded. The pictures shows a young man with dark hair. Police have detained eight suspects allegedly linked to the attack, but the suspected shooter is reportedly still at large. 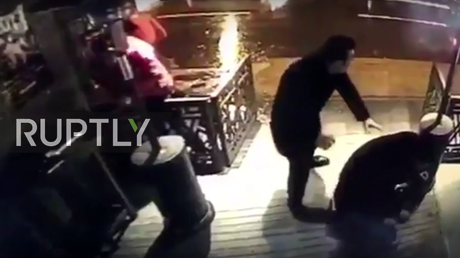 Earlier, CCTV footage emerged showing the attack on the Reina nightclub in Istanbul's popular Ortakoy neighborhood. The video captured the terrifying moments of people seeking cover from the shooting. The attack happened at around 1am local time on Sunday, with officials calling it an act of terrorism. According to the latest information, 39 people died in the shooting and nearly 70 were wounded. Nearly half of the dead were foreign nationals. Islamic State (IS, formerly ISIS/ISIL) has claimed responsibility for the massacre. 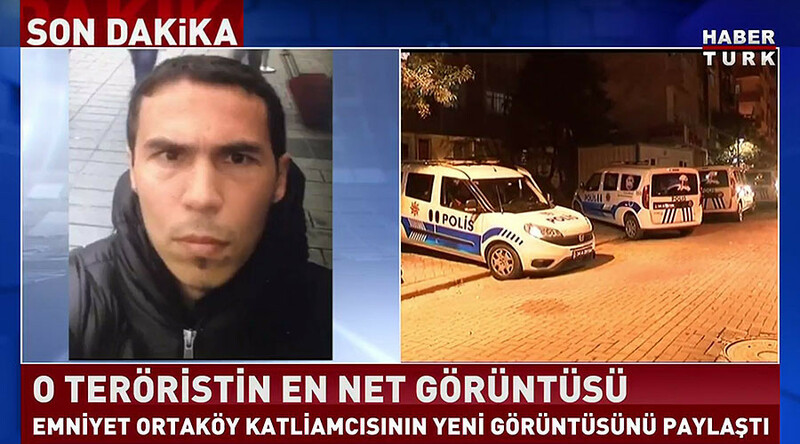 Meanwhile, Turkish media outlet Haberturk has been broadcasting another “clearer” image of the suspected club attacker, where he is seen in daylight in a selfie-style photo. Haberturk also reports on a special police operation conducted in Istanbul’s Zeytinburnu district. Security forces searched a house there, reportedly looking for the suspect, but has not yet found the alleged shooter, the outlet said.